Here at ChartallCampus.com, we run a small help desk to service our student queries and support our students whilst the are taking our courses. We have learnt a thing or two along the way and thought we would share some of our insights. Take time to listen to the specific requests of a client, do not rush to an answer because you assume to know the answer. Nothing makes the customer happier than knowing that someone is truly taking the time to listen to them. Always have a pen and paper so that you can capture every detail from your client.This will help you to deliver the right message to the other staff or to understand clearly what the other person will be saying to you so that you will be able to assist them. Tailor make each solution, speak to the customers by name, this will help them feel valued by the organisation. If you have to send out an information email, direct it to them using their name. Follow up with the other staff members in instances where the other staff members are responsible for coming up with solutions or assisting the clients. Always remember to use a professional tone when speaking or writing to clients. 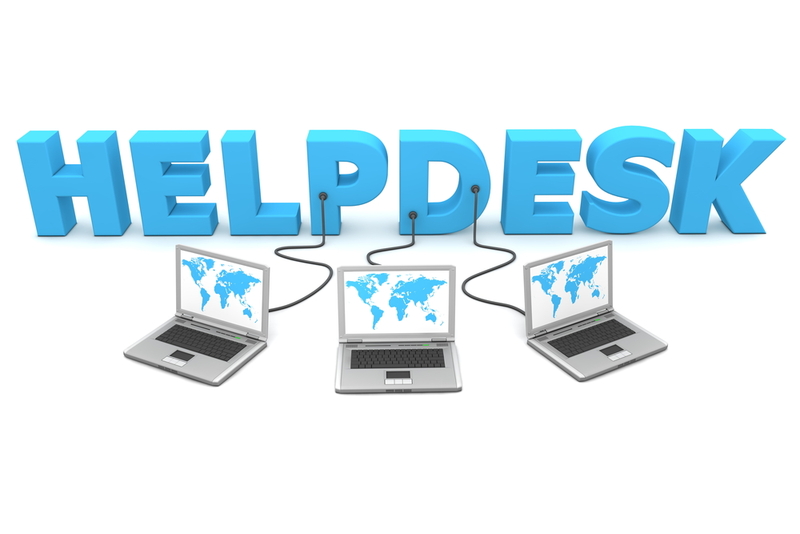 The help desk may be the only point of contact that the client will ever has with the organisation. Remain calm and always be polite in your conversations even if you meet rude customers. Always keep your cool.Lastly, be happy with yourself, love what you do and everything else will fall in place.